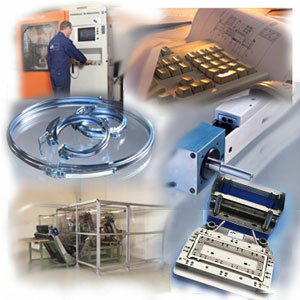 CH Tool designs and produces tools and special-purpose machinery. Our competences also cover efficiency enhancement and automatization as well as repairs and servicing of machines and plants. CH is a company that offers innovative solutions and product and technology development and we have the specialist expertise to make visions become reality.